LONDON (February 11, 2019) – Barely a day goes by without a fresh announcement about banks and financial institutions using blockchain technology to transform significant parts of their businesses. In fact, the value of blockchain in the financial sector reached $1.9 billion in 2017, according to business information provider IHS Markit (Nasdaq: INFO). 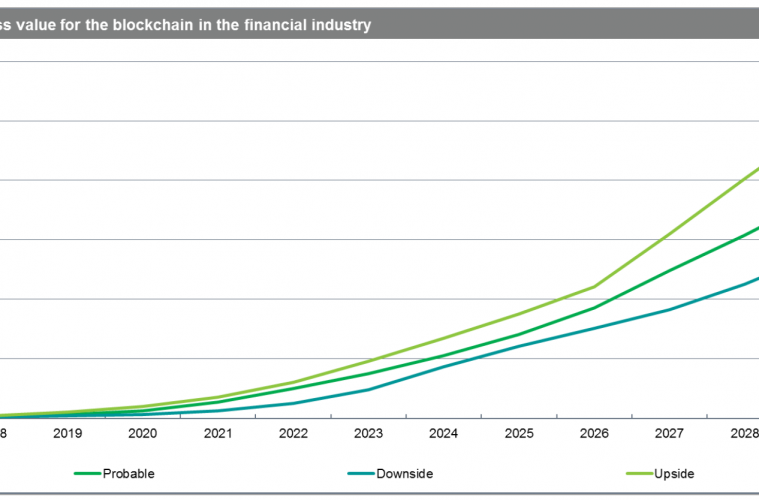 With the projected increase in the number of blockchain projects expected to launch and become commercially deployed in the coming years, revenues are projected to reach $462 billion by 2030.